Japan's Mazda Motors has agreed to begin production at a facility in the city of Vladivostok in the Russian Far East to meet growing demand in the country. Mazda Motors Corp. and Russian automobile maker Sollers will invest about $80 million in a joint venture to produce Mazda cars on the Sollers factory in Vladivostok. 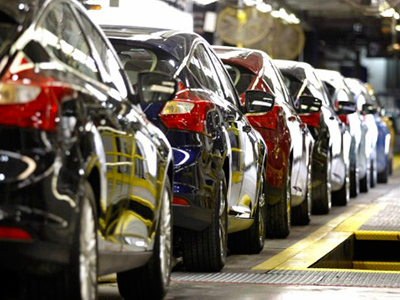 The plant will produce about 25,000 cars a year and will start operating in the autumn of next year. “Russia is Mazda's second largest market in Europe and sales are rapidly increasing. Mazda sold approximately 28,000 units during the period from January through September 2011, a year-on-year increase of approximately 77%”, Mazda Motors said in a statement. 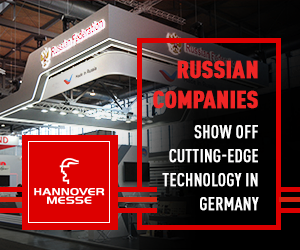 Some major automobile companies have opened production bases in Russia, among them are Renault-Nissan, General Motors, Fiat and Volkswagen. 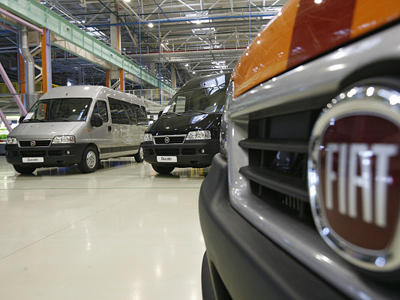 Fiat is considering investing more than $1 billion in the construction of its own factory in Russia. Volkswagen is going to spend 115 million euro on the modernisation of GAZ Group’s plant in Nizhniy Novgorod in the Central part of Russia. 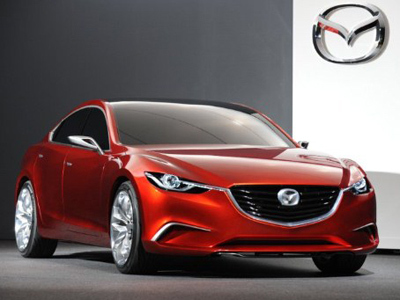 The Mazda 6 vehicle and a new model of Mazda that will roll into showrooms later would be reportedly built by the Sollers factory. Vadim Shevtsov, chief executive of Sollers stressed, that the combination of Mazda’s high quality product and Sollers’s experience would be essential for starting the far reaching project. Mazda Motors received a special permit from the Russian authorities to start production as Mazda Motors’ management promised to “contribute in the social and economic development of the region”, according to Kommersant Daily. Mazda Motors would be entitled to import auto components with a reduced customs duty and transport its vehicles from Vladivostok to the European part of Russia for free until 2013. The Sollers’s car factory in Vladivostok has been a production base for Korean SsangYong vehicles since 2009. The factory produced 13,500 SsangYong in 2010. Sollers also owns manufacturing facilities to produce FIAT light and commercial vehicles, Japanese ISUZU cargo trucks, Russian UAZ off-road vehicles as well as ZMZ petrol and diesel engines.